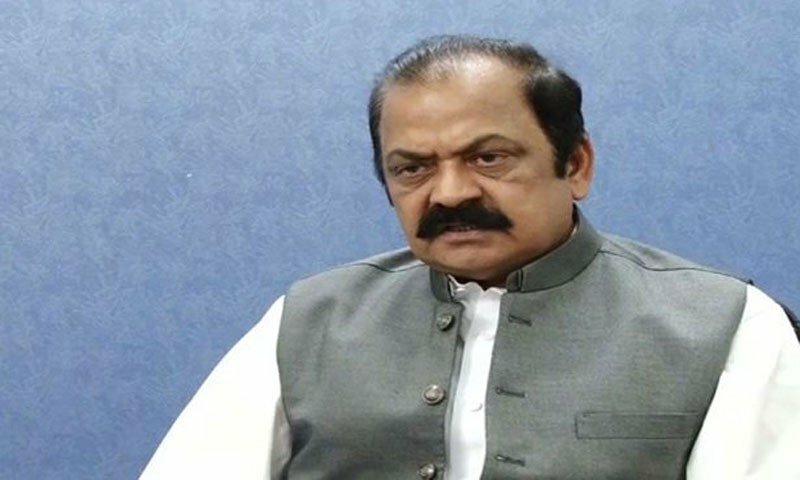 Rana Sanaullah is a Pakistani Lawyer and Politician. He was born in Faisalabad, Pakistan. In 1990 he was elected as a Provincial Assembly of the Punjab from PPP. 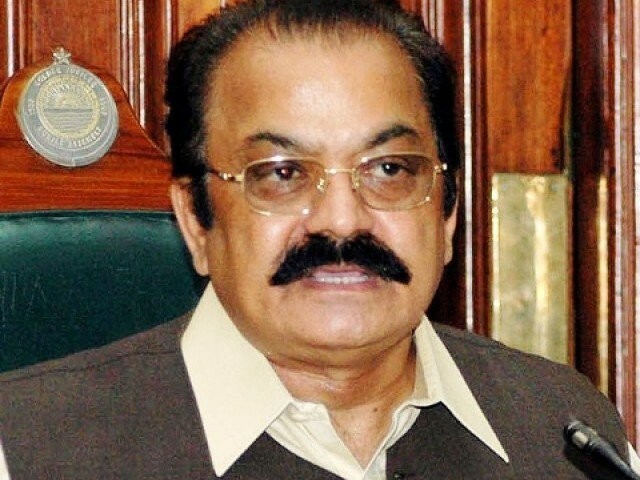 Rana Sanaullah is the cousin of Chief Justice of the Pakistan Iftikhar Mohammad Chaudhry. He is also Government Minister as well as Advocate of the Supreme Court of Pakistan. Sanaullah is currently a MNA from PMLN. 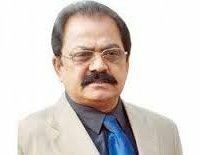 If you are looking for Rana Sanaullah profile, age, photos and videos then you can find them here. 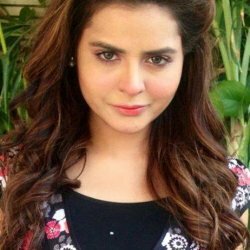 You can also find the public opinions and reviews about Rana Sanaullah here.